What happens if it's raining? 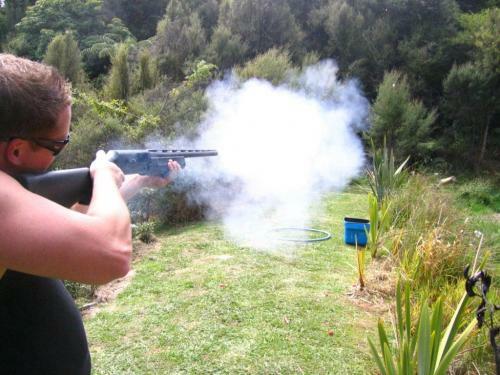 We have New Zealand's only sheltered outdoor clay target shooting range. We won't cancel an event due to bad weather. This is an outdoor sport. We advise participants to bring the appropriate clothing for the day. Hibiscus Shuttles; Phone 0800 2000, mobile 021644509 or 4244435 Important; Due to access limitations to Carodale Country Estate, large buses can not access the property. Note: Cell phone reception is very limited in this area. Is Alcohol Permitted? NO. Carodale enforces a zero alcohol and drugs policy for all participants and spectators prior to and during their event. 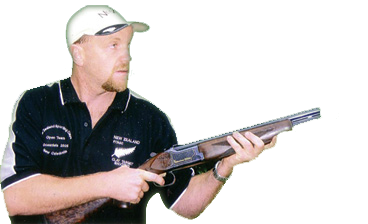 Do I need a Firearms License? No. 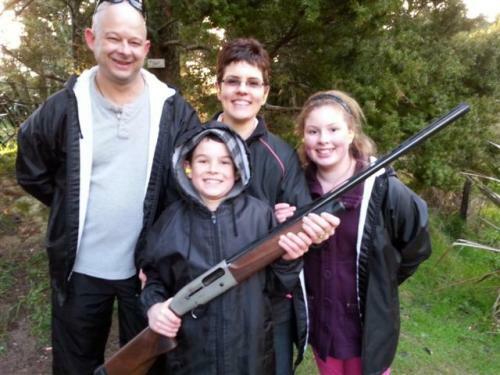 If you bring your own shot gun, you must present your firearms license. Do I need to pay a deposit? Yes. A non refundable deposit is required to secure a date and time for all packages. Can I change my booking? Yes, if a minimum of 72 hours notice, $100 change of booking fee paid at the time of change and subject to availability. What is the minimum/maximum number of participants for an event? We can customize a package to suit budget and time restrictions for one to fifty people. Note; If minimum numbers are not achieved, you will be charged for the minimum number of participants confirmed in your group. Do I need to exact numbers when I book? To ensure we allow enough time and staff for your event, we require approximate number of participants when booking and get you to confirm exact numbers closer to the time. 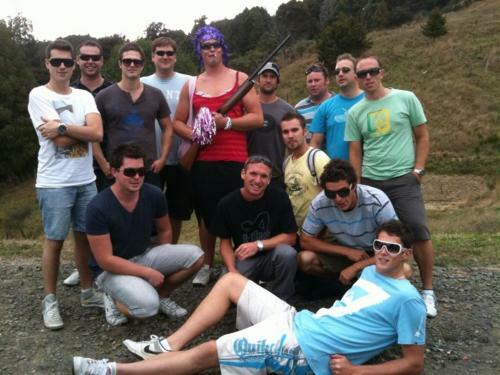 Thanks so much for making my friends Hens party so much fun! 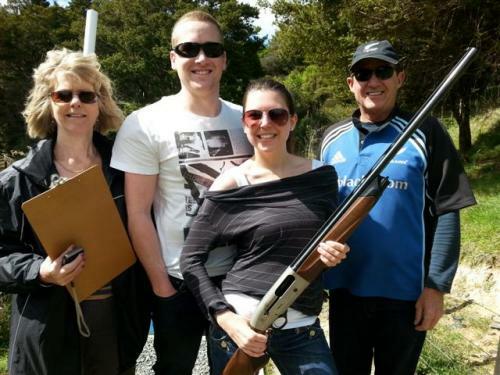 Lovely place and so enjoyable clay shooting among the bush setting.